If you're looking for the best used car to buy as a new or young driver, the overwhelming variety of models available secondhand can be daunting. Minimising the stress of owning your first car is almost as important as reducing the worries of those initial solo trips. Parkers has gathered together the best used cars to help build confidence on the road and keep costs low. You can search our used cars for sale to find the model you've chosen at the best price, and read full reviews for in-depth knowledge. Before looking at a used car, read the Parkers guide to buying your first used car. Before travelling to view a car, check the MoT history free online, and consider using the Parkers history check, particularly if the car is of high value. Check insurance quotes before viewing cars to save a wasted trip, using comparison sites such as Mustard. After purchase, consider buying a used car warranty for more modern and expensive vehicles. For 17-year-olds in the UK one of the most exciting moments is getting a driving licence. Although the percentage of 17-20 year olds holding a full licence has gradually fallen since 2002 – from around half, to under a third – they still represent almost 3 million of Britain's 33 million drivers*. Kerbside appeal still counts, though it seems high insurance and improved enforcement has ensured the boy racer is becoming a thing of the past; today's generation of new drivers are more responsible and measured about all aspects of their lives, and saving for a house deposit could well be more appealing than paying thousands per year in car insurance. The call of the open road, independence and conveniecne is strong, though, so here are three stylish used cars for teenage drivers that should leave cash for experiences after the journey. An effective design that has managed to retain links to the original and age particularly well, the MINI is still a great-looking small car that can meet the needs of sporty, edgy and cute aesthetics easily. A wide range of colours and accessories will make picking your ideal MINI a long process, but it's going to be out there somewhere. Better yet, the power of the regular 1.6-litre MINI One is not enough to worry the fun, safe-handling chassis, so you'll get plenty of experience without risking your new licence. 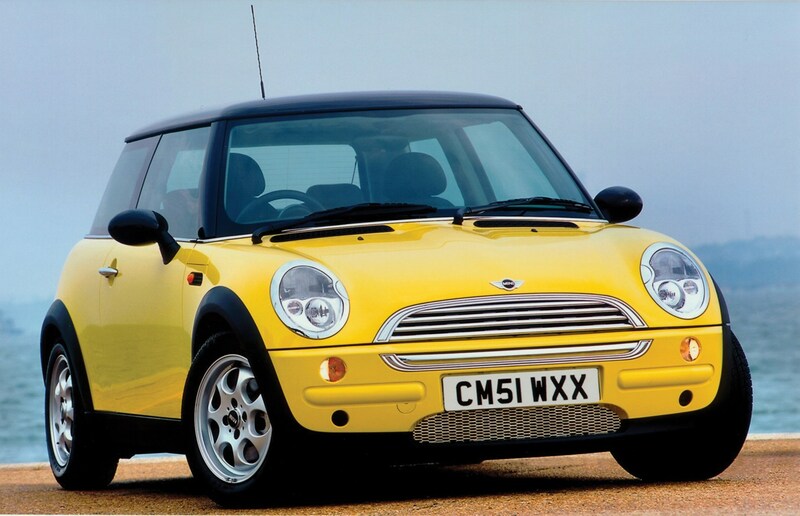 How much should I pay for a MINI One? Yes, we were surprised too - the StreetKa is a cheap, fun two-seater roadster that you do need to buy with care, as rust can take hold in the floor and sills, but rewards with entertaining handling, open-top thrills and remarkably cheap insurance for a convertible. It's not that practical, but you'll have a constant smile. Look for models with a hardtop for extra security and comfort in winter driving. 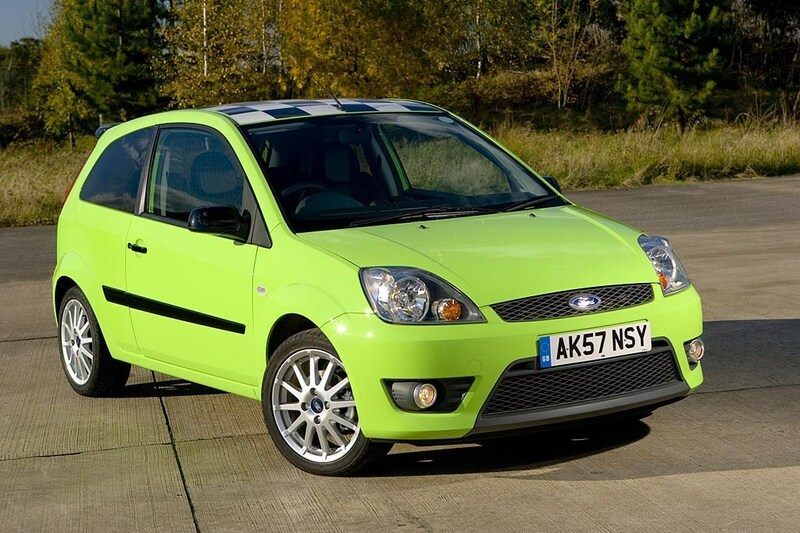 How much should I pay for a Ford StreetKa? For the more mature young driver, the Volvo C30 has a sensible, safety inspired image despite the sporty three-door coupe profile. Most of the higher-end models will be prohibitively expensive to insure, but the entry-level economy-focused 109hp 1.6-litre DRIVe diesel is as affordable as a MINI, but far more practical. We'd recommend the 1.6-litre petrol R-Design for a blend of modern looks, neat handling and affordable insurance. It's also very good on winding roads. Parents will love it for the safety record, and teenagers looking to be taken seriously will find Volvo's image contributes to a great first impression. 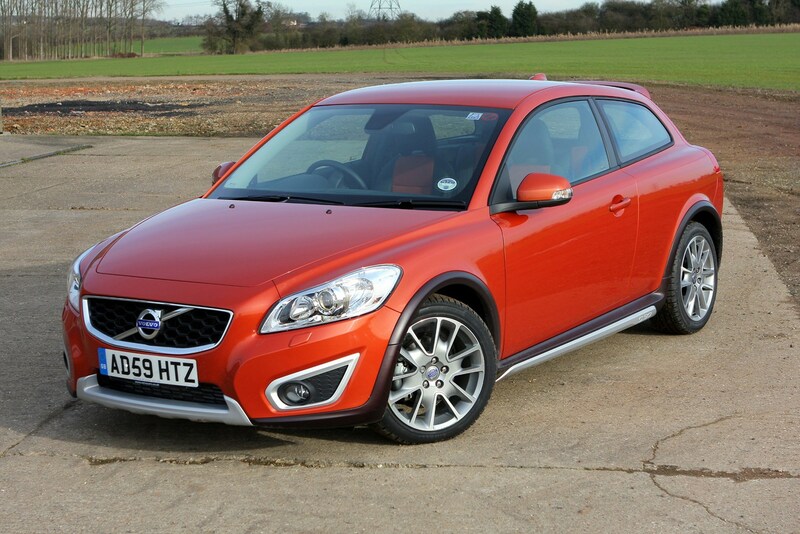 How much should I pay for a Volvo C30? The latest version of the SEAT Ibiza has won Parkers Best First Car two years in a row, and if you're looking for a new car they're a great option. As a used buy they're similarly appealing, blending sensible hatchback design with a sporty edge. Compared with the other cars in this group the Ibiza is a little anonymous, but it is also the best value while still offering some visual interest. There are plenty of sporty styling upgrades to be found, too – ensure any insurance quote you get includes modifications if buying an altered Ibiza. 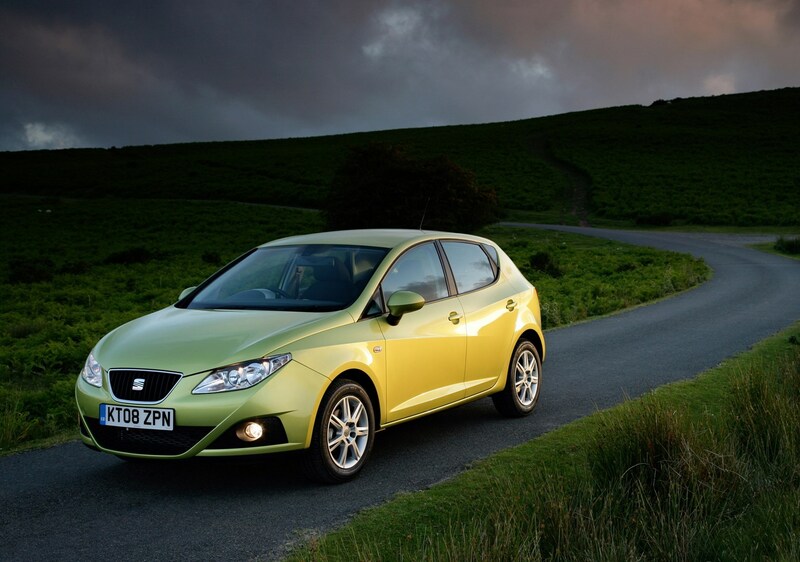 How much should I pay for a SEAT Ibiza? 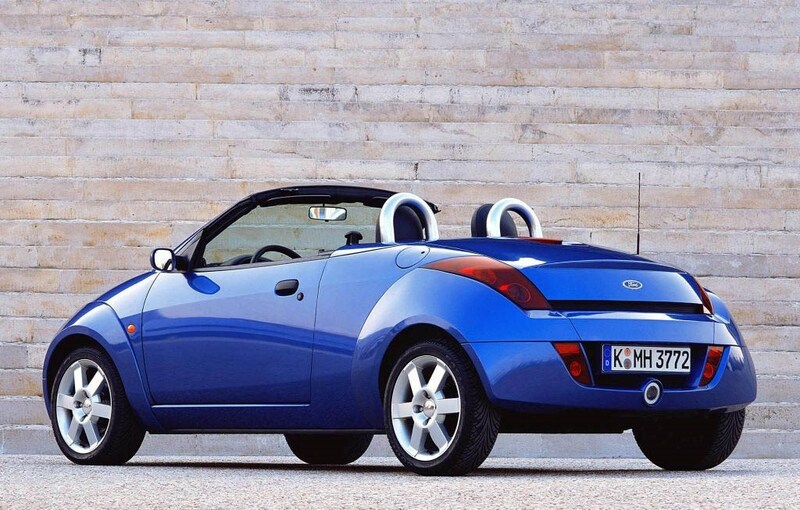 Worth considering are the origina Ford Ka, which has exceptionally cheap insurance as well as low running costs, and the Hyundai Coupe 1.6 if you want something sporty – it's not the cheapest car to insure at 17 but offers good looks and decent handling for less cost than comparable GTs. If you're taking to the road out of need and want to keep costs low, there are plenty of options under £1,000. 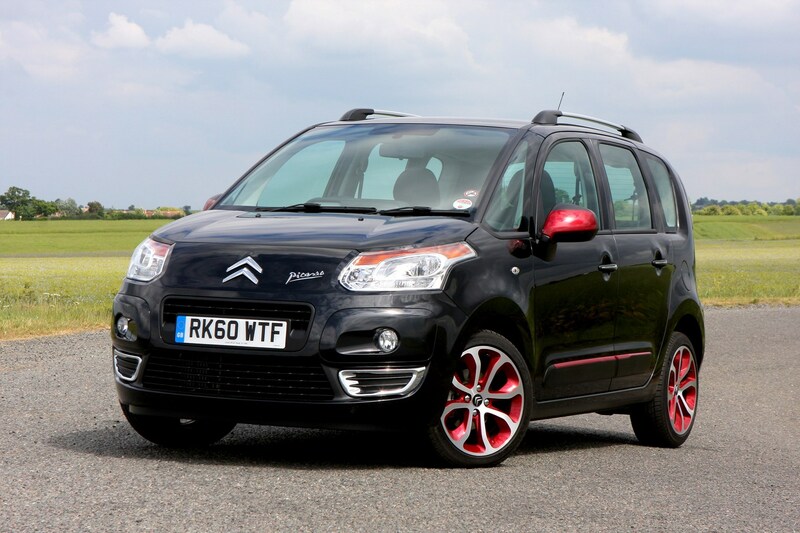 Although this is one of the most interesting areas of the market for car enthusiasts, with everything from Jaguar S-Types to upcoming classics and sporty hatchbacks like the Suzuki Ignis Sport available for less than the deposit on a new car, many of these options will need specialist care and attention to keep them in top shape. Therefore this selection focuses on low insurance, low running costs and typical reliability to get you where you're going day after day. This generation of Ford Fiesta marked a major leap forward in quality, design and handling for for the small Ford, and it's a practical car too with upright seating and decent interior space. As with all Fords, pay attention to any signs of rust repairs in the MOT history or visible on the bodywork. How much should I pay for a Ford Fiesta? 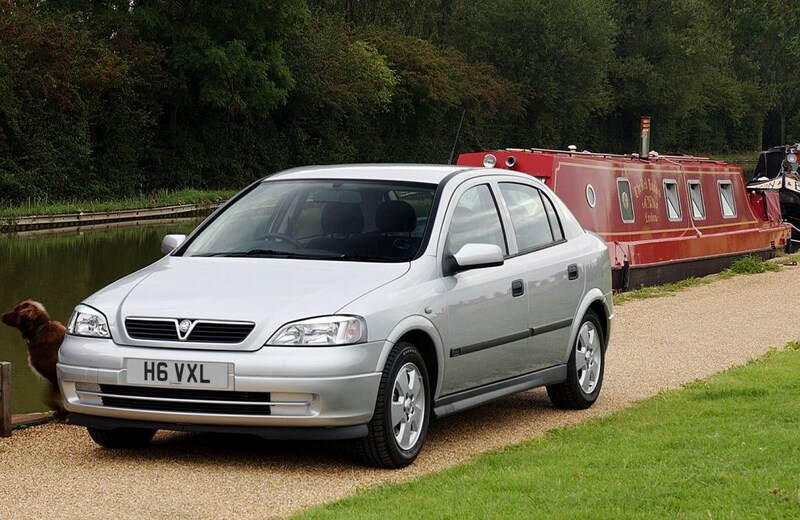 It may not be the most exciting car, but you'll find a lot of Astra for your budget - low mileage 1.6-litre petrol models in good, clean condition are easy to find. Handling is neutral, and build quality is generally good, though the interior is a little basic. Estate versions can carry an incredible amount of stuff, too. How much should I pay for a Vauxhall Astra? There's a new Corolla on the market, and a good chance that the Auris will fall into this price range soon. In the meantime the last generation of Corolla sold in the UK is a fantastic used buy, and better to drive than you might expect. Find one with a decent service history and it should provide years of reliable driving. If you want something a little larger, the Toyota Avensis is also worth seeking out; older examples are still providing sterling service as taxis in many British towns, though for that reason we'd pay extra attention to the mileage history. How much should I pay for a Toyota Corolla? If you've just added to your number and need to add the flexibility of a family car, the last thing you need is to throw your household budget at it. In many cases it may be cheaper to lease a new car – if buying a used family car, the strongest advice we can give is to forget about image and status, go for the lowest mileage and longest warranty you can, and be careful if getting finance to ensure you get the lowest APR possible. We've selected models that should give you two years of trouble-free motoring for £5,000 or less. Above that budget, compare deals on used cars with prices for personal leases on similar new models. The original sporty MPV, the S-Max is a seven-seater with high driving and passenger positions, great visibility and loads of boot space. It's also very reasonable to insure, and has a dynamic image far removed from the Galaxy. Post 2010 facelift models are worth looking out for, but if you need space for a large family and don't want to feel like you're driving a van, the S-Max is stylish and rewarding. How much should I pay for a Ford S-MAX? 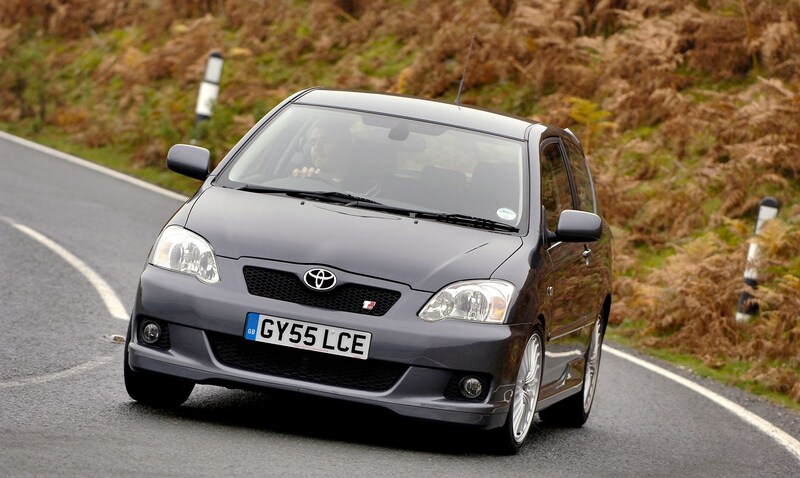 Essentially a bigger, more practical Corolla, used examples of the Verso are easily found below £5,000 with good history, and like other Toyotas, offer brilliant reliability and low running costs, if not much driving enjoyment. Five individual rear seats can be folded flat or deployed without fuss or effort, and there's plenty of storage for all the family's toys and gadgets. A relatively unpopular model new, it's worth taking the time to track one down. 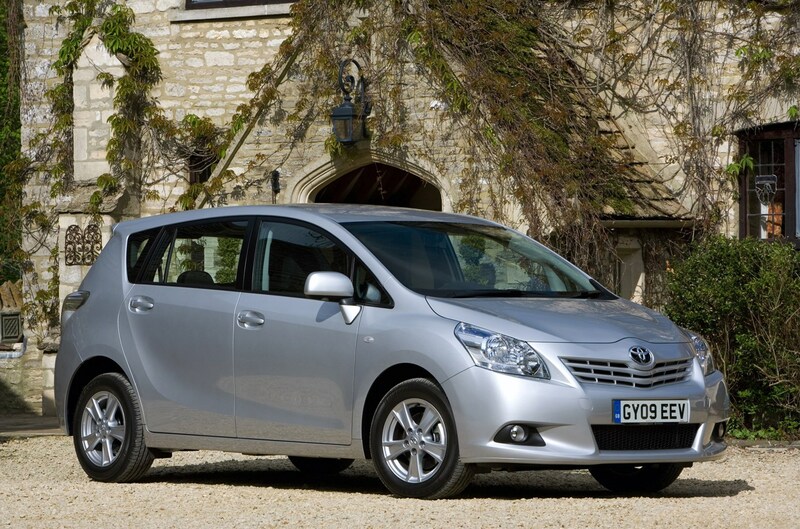 How much should I pay for a Toyota Verso? If you'd prefer something lower mileage and newer, the Citroen C3 Picasso is a comfortable, practical box on wheels with rather better handling and refinement than the more obvious Berlingo. The Volkswagen Touran is also worth a look. 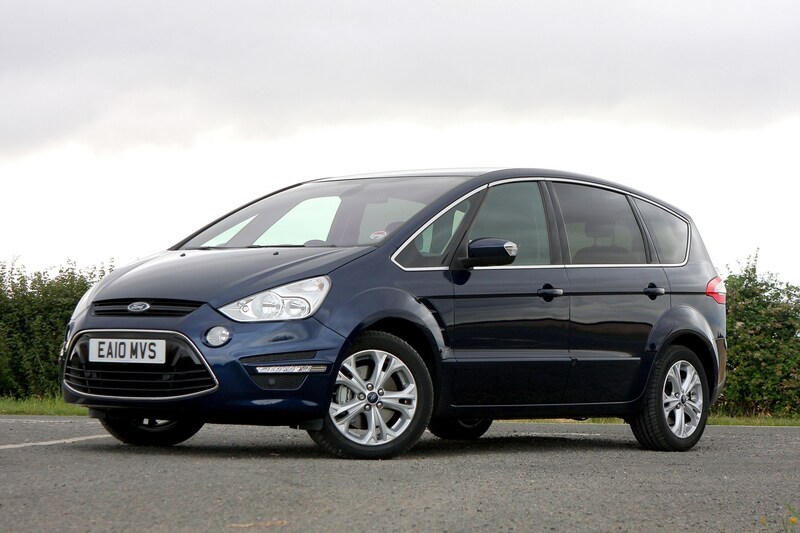 Did you know the most popular review for the S-MAX range is the Ford S-MAX review.